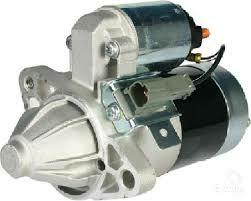 Being a quality-oriented organization, we can ensure you about the quality of our Starter Motors & Alternators. 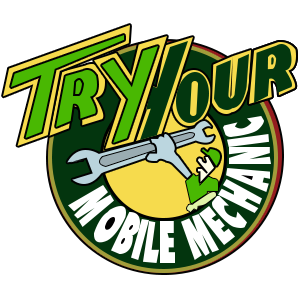 Our professionals will repair the parts for starter motors and alternators including brushes, bearings, regulators, drives, rectifiers, solenoids, housings and more. We have been providing our service throughout all the South East Melbourne suburbs including Berwick, Dandenong, Frankston, Bayswater, Doncaster, Carrum Downs, Melbourne CBD and Cranbourne. 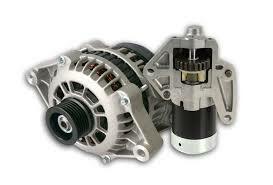 Thus, why you need to worry about the service of Starter Motor & Alternator when we are just a call away? Feel free to contact us on 1300 134 282 today!